Volakas Marble is a kind of white marble with gray shades quarried in Greece. This stone is especially good for Building stone,countertops, sinks.All stone Volakas grades. 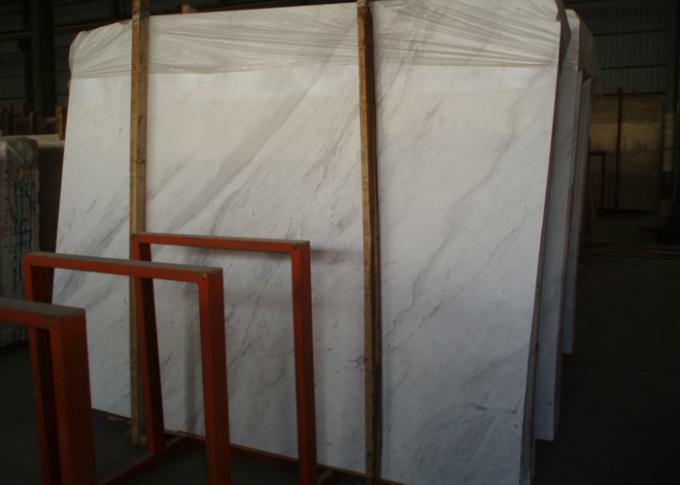 Volakas white stone selection, origin of the Greek marble and more. Volakas is a dolomite Greek marble origin, with white background and light or thick grey, purple, pink or even brown veins. The exploitation of its quarries, in Macedonia Prefecture, has been started a few decades ago and gradually it became a worldwide popular decorative Greek stone. Suppliers, manufacturers and quarriers have given several names to “White of Volakas” which is the original name and derives from the homonymous village where the quarry locations are. These names are usually based on its various types per color selection and on other characteristics of the stone. Blanco Dolomite, Dolomita Blanco, Volakas Blanco Dolomita, Volakas Dolomit, Greek Dolostone. 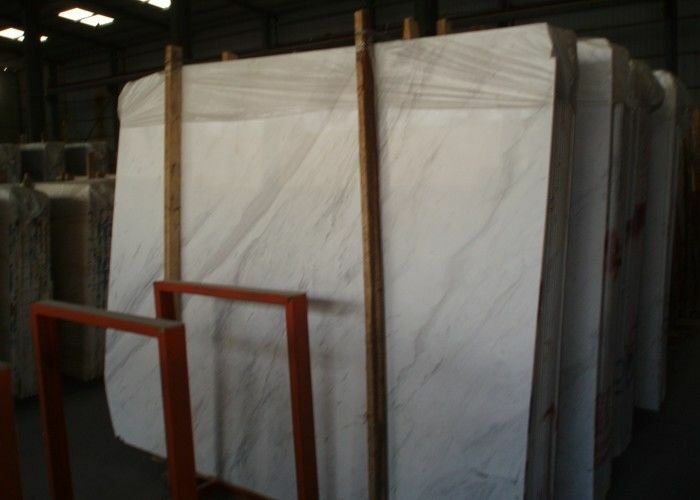 Also, resemblance to another famous marble has led to more names of the stone: Volakas Arabesco and Volakas Ajax White. For your orders, our QC team will check the quality from the beginning , take photos for every procedure, packing ,loading into container .if you need ,we will send the photos to you . we are willing to supply free samples in small size. Please inform us your express account number for freight collect.For the freight,after confirm the orders,we will deduct the cost from the total invoice value.Thank you for your attention and understanding. Good sales & Service team, can help you save more cost and times, plus our professional knowledge , that is so easy for you to get your competitive and correct products.